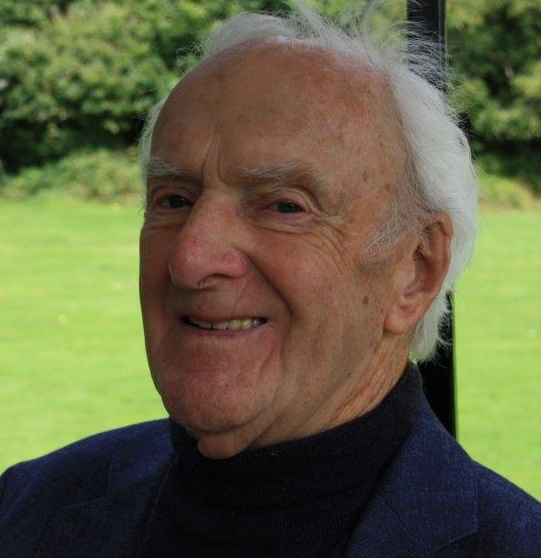 The death has occurred of one of Wicklow Town’s most successful business men, Jimmy Sinnott. 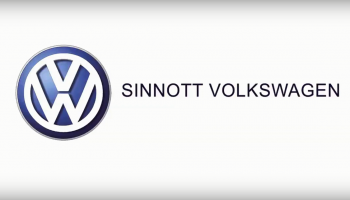 Jimmy set up Sinnott Auto’s in 1987 and was a lover of the Volkswagen brand. Jimmy along with his sons helped grow the company which has gone from strength to strength. Sinnott Autos built up a loyal customer base in Wicklow and South Dublin and surrounding counties. Jimmy will be reposing at McCrea’s Funeral Home, Dublin Road, Wicklow Town from 5.00pm to 8.00pm on Wednesday evening with removal Thursday morning at 9.15am to St. Patrick’s Church, Wicklow Town arriving for 10.00am Funeral Mass followed by interment in Rathnew Cemetery. Family flowers only please, donations, if desired, to The Nolan House, Rathdrum (Alzheimer Society of Ireland). Enquiries to McCrea’s Funeral Home, Wicklow Town 0404 – 69000.